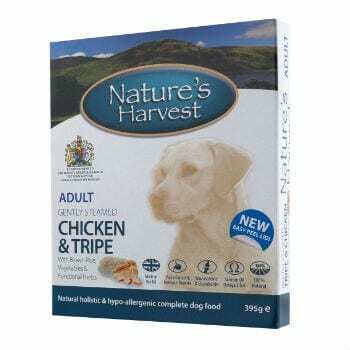 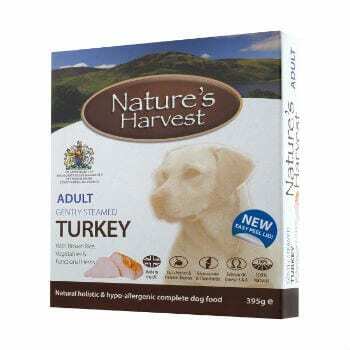 Nature’s Harvest Grain Free Elite made with chicken & sweet potato is ideal for dogs with a dietary sensitivity to other meats. 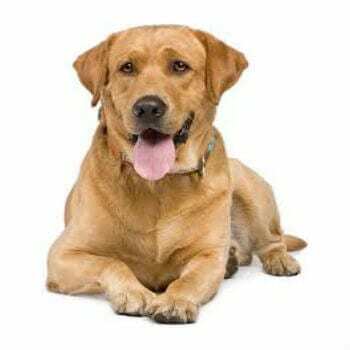 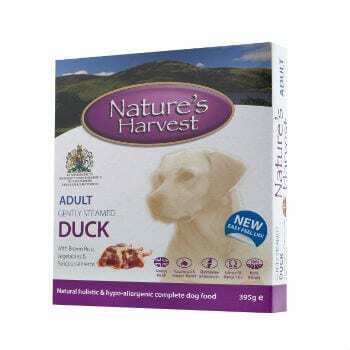 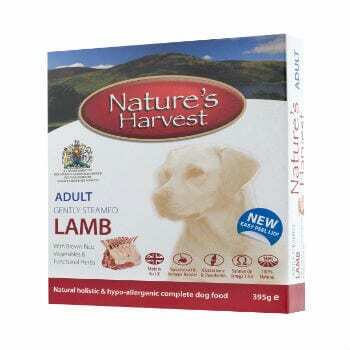 No artificial flavours, colours or preservatives are used in this product and we add glucosamine & chondroitin to support correct joint function. Natural rubbed herbs and vitamin C are added for their antioxidant properties as well yeast extract that aids in supporting the immune system. 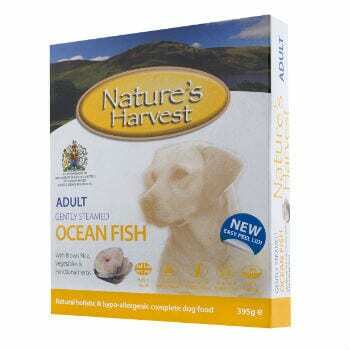 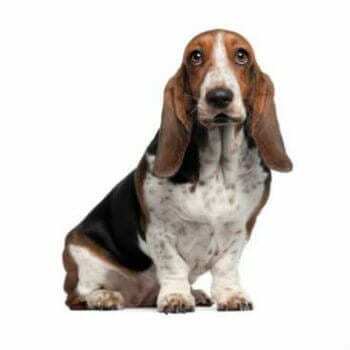 Omega 3 and 6 fats are also used to enhance the maintenance of healthy skin and coats.